Eastwood's Erik Fertig took a pair of top 2 results at the University of Findlay. 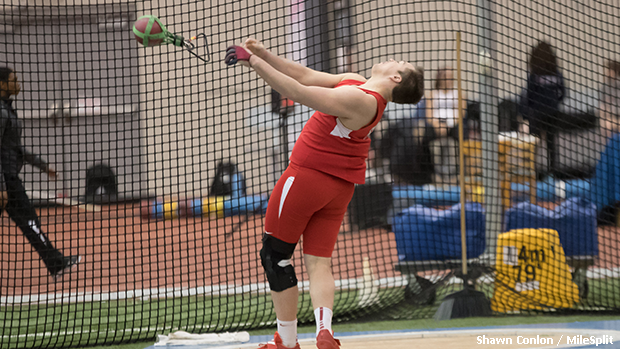 Erik Fertig had two big performances at the Dave's Running Series Meet #3 on Sunday - the senior threw 53-7 for first place in the shot put event and 67-2 for a second place effort in the weight throw competition. Both marks stand as new pr's, as well as highly ranked state results. Fertig's toss in the weight was an Ohio No. 3 and his shot put throw is the sixth best thus far this season.